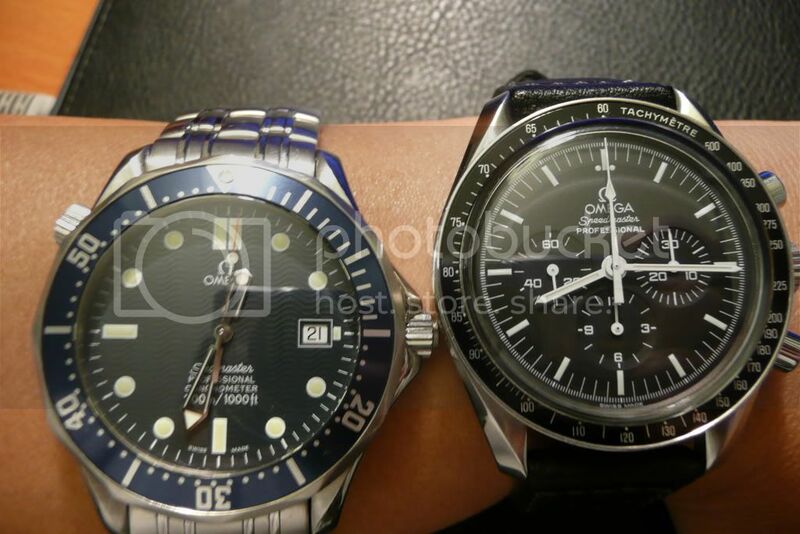 this is my 2225.80 and the one on the right is my wife's 2224.80. we would love to have the seamaster membership card..!! 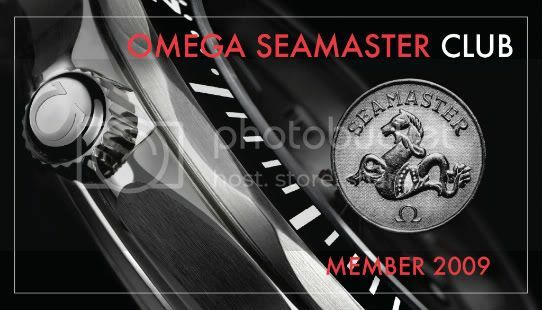 Hi all, just received my first Omega. 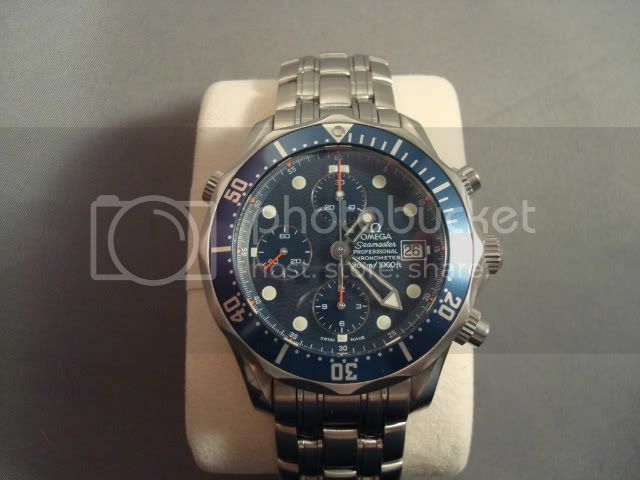 My fiance gave it to me for x-mas. Am I a lucky guy or what. Seriously, I think she's a keeper. Your fiancee too! Here is mine! Bought in 2001. 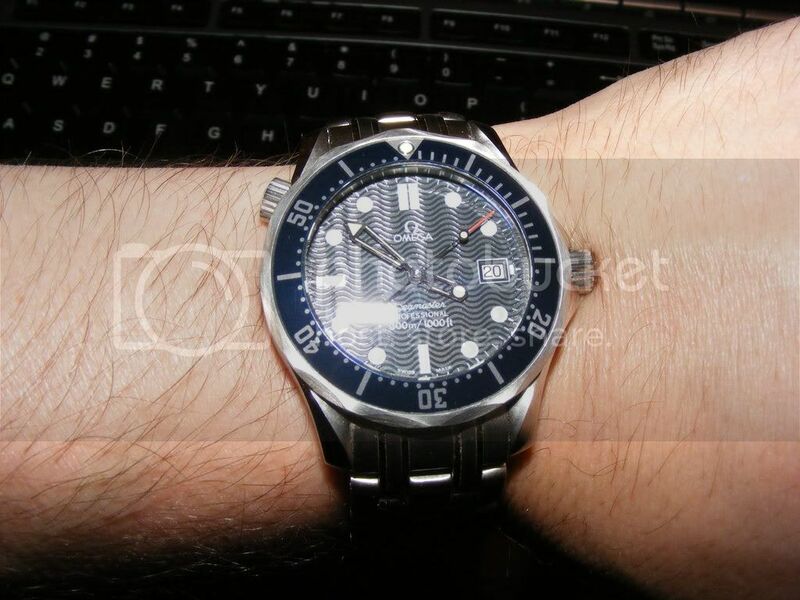 Seriously, the more I see these classic seamasters....the more I want one. Welcome! Focus on what you want to happen, not what has happened. Here's mine and his brother. That is quite the collection...envious!